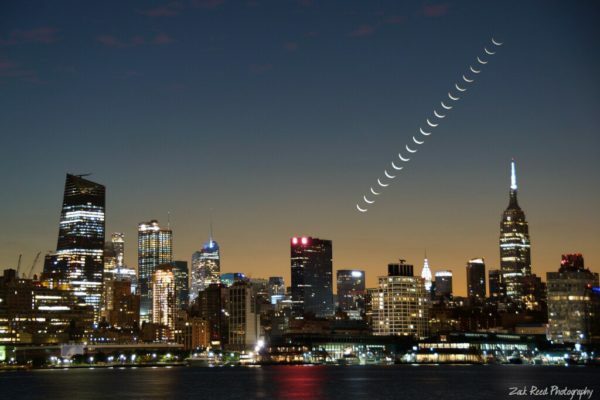 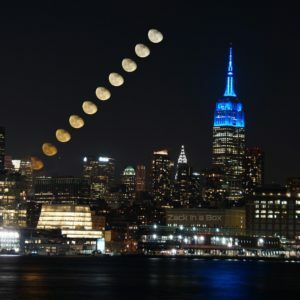 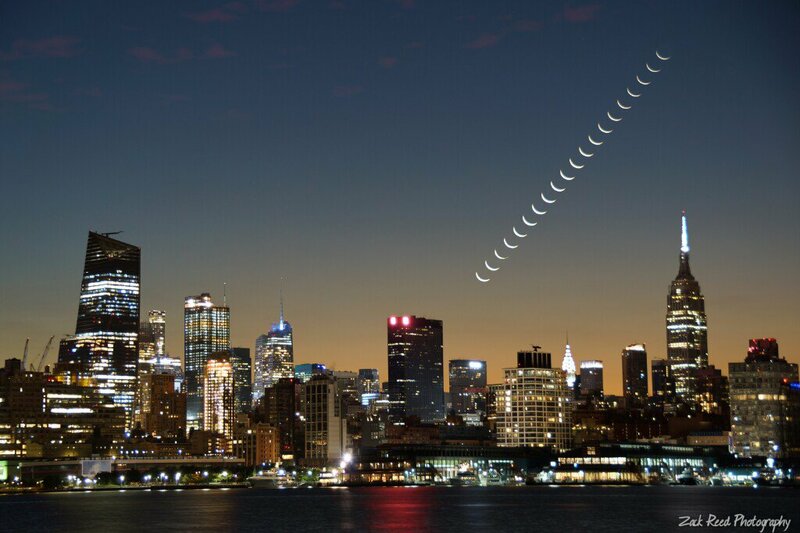 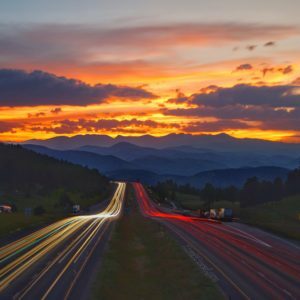 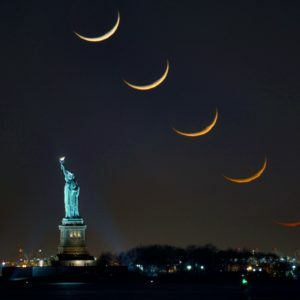 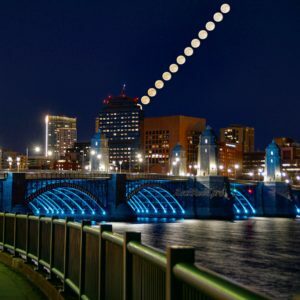 Time-stack or moon-stack photography is a form of time-lapse photography that shows the moon setting over time. 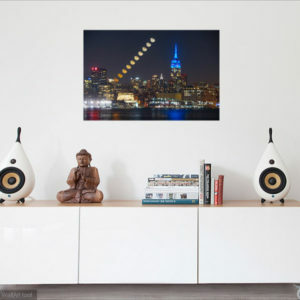 This print is museum grade glossy canvas that measures 30 inches long by 20 inches tall. 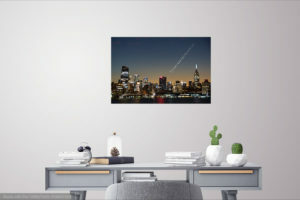 It comes with a “saw tooth” style picture hanger on the wood frame of the canvas for easy hanging. 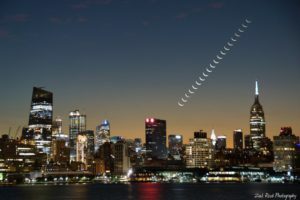 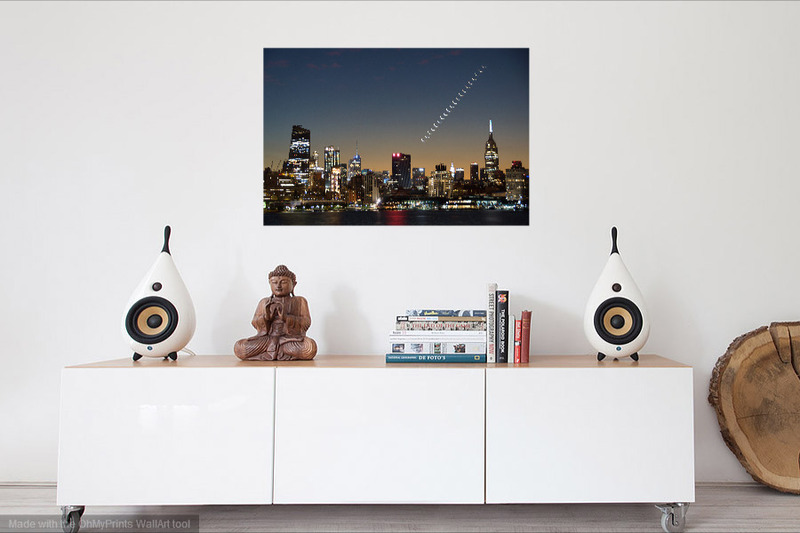 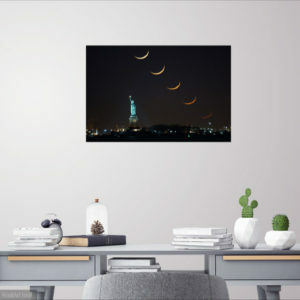 This photo was captured from Hoboken, New Jersey and features the crescent moon rising next to the Empire State Building as the sunrise colors start to change.